Each of our companies contribute in it’s area of expertise to achieve the greater GSMEG vision. 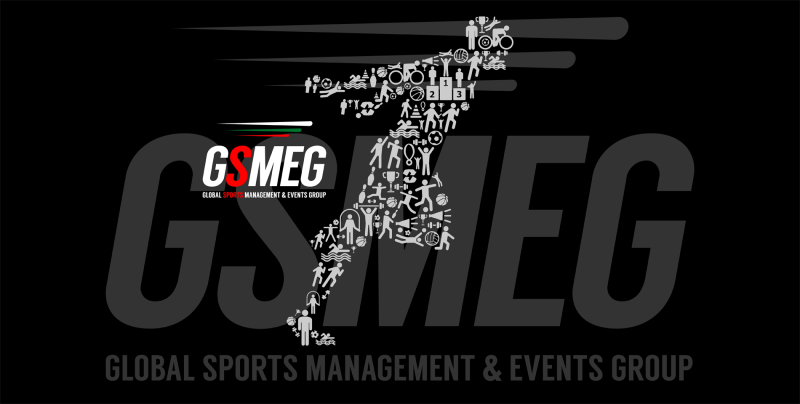 The Global Sports Management & Events Group (GSMEG) is a specialised sports management group, combining pioneering neuro-physical sports training and sports management programmes to develop sporting talent from school age through to professional athletes. Research is the cornerstone of our product and drives our programs. To be a leader in the development of elite athlete training. 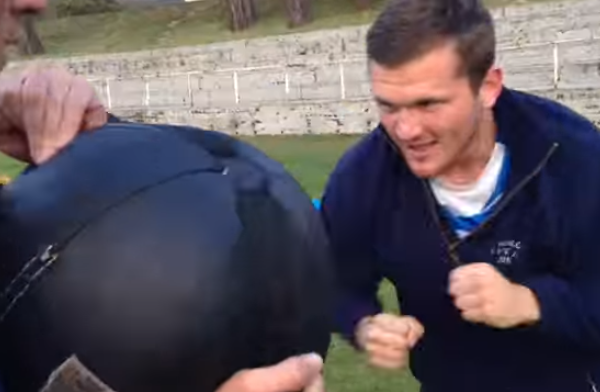 To proactively pursue new and innovative training methodologies at all times. Always maintain our commitment to long term coach development. To perform all activities in a professional manner to the utmost satisfaction of our customers. To manage Health, Safety and Environment Protection requirements effectively. 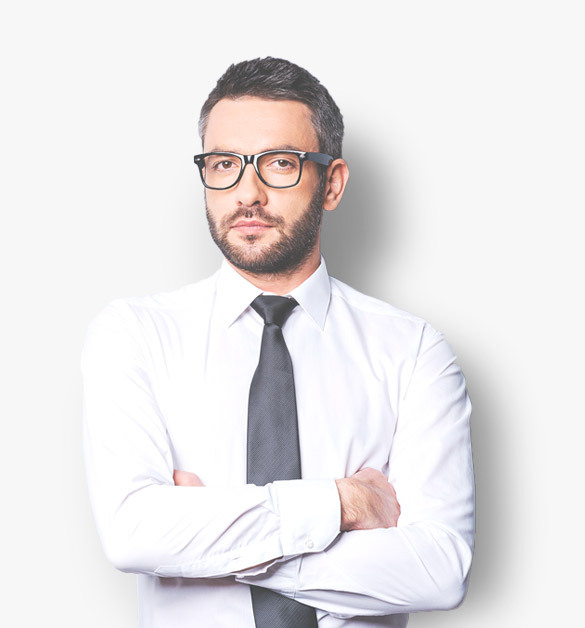 Maintain effective and efficient organisation through a dedicated and motivated workforce. Provide to the shareholders a good return on their investment. GSMEG aim to be at the forefront of the athletic development industry over the next 20 years and beyond. Research and development into athletic performance and the development of athletic talent. Development of a highly professional core training team, with in depth knowledge of their specific fields. 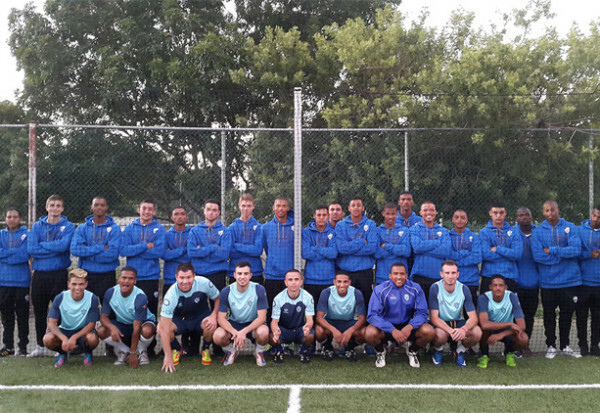 Continuous development of our coaches, researchers, management, staff and support teams. We believe in professionalism at all times, and positive whole person development for everyone. We understand that there are no shortcuts in sport. 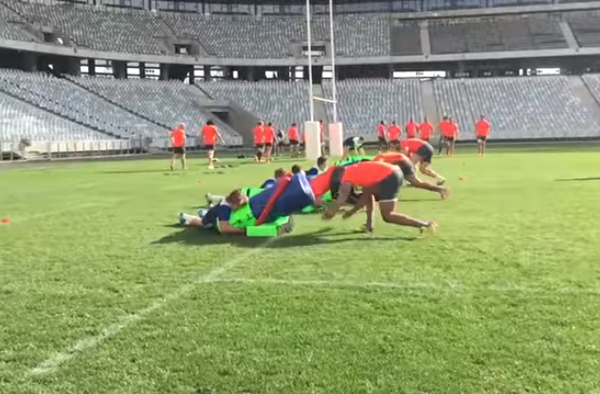 Western Province Rugby Academy 2015 Year in Recap. My focus is more on the individual rather than the group. I didn’t realise by correcting the running technic can make such a difference. I have already started implementing changes to my warm-up to include lots of the technic shown. Can’t wait for the next course (hope there is one). Big thank you to Lee-Ann, well presented and well drilled. I saw the advantages in the training method especially for people who battle with certain movements how they progressed over time and for children at a young age to start learning the right techniques will only give them better opportunity in the sport they are in. Thank you again for opportunity. "A true cradle to career model." Copyright © 2016 GSMEG Online Marketing by SiteMeUp.